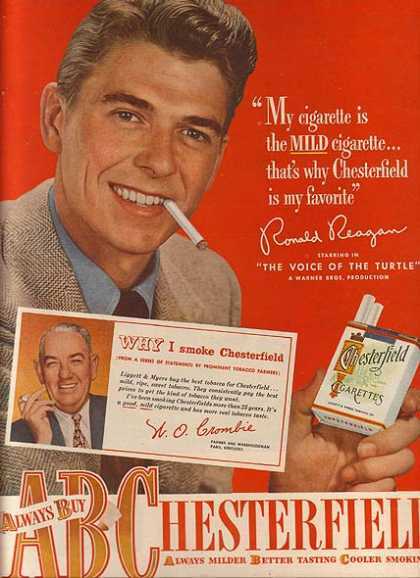 The chesterfield ad has former US President Ronald Reagan. He was a movie actor during the 40s-50s era (according to my understanding). 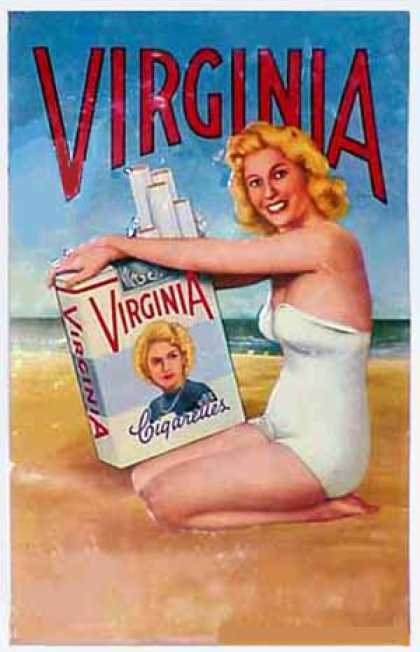 I never heard of a nonfiltered brand called Virginia from that era as well. 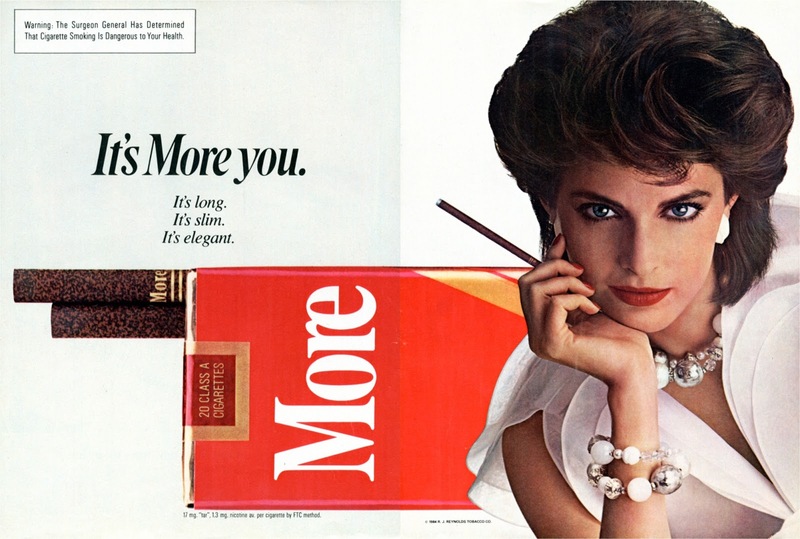 But of course, most cigs were nonfilters back in those days.